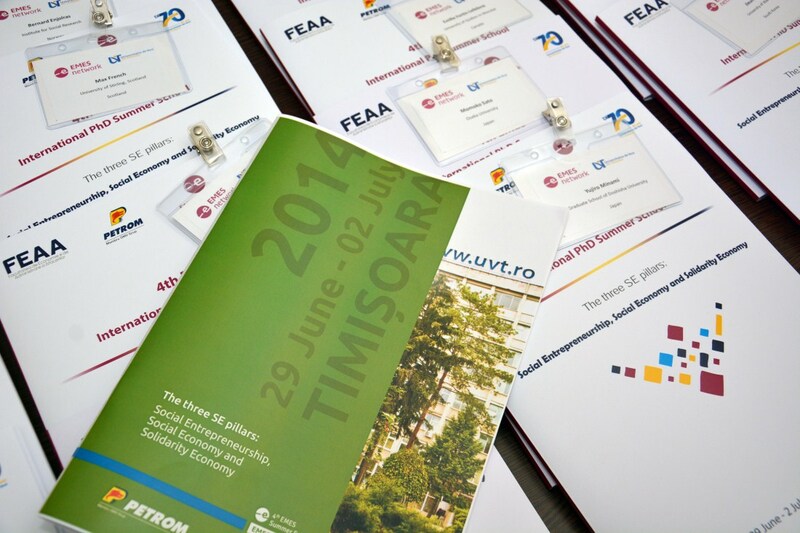 After three successful editions of the EMES PhD Summer Schools, at the University of Corsica (France) in 2008, Roskilde University (Denmark) in 2010, and University of Trento (Italy) in 2012, the fourth edition will be held in Timisoara (Romania) in July 2014. 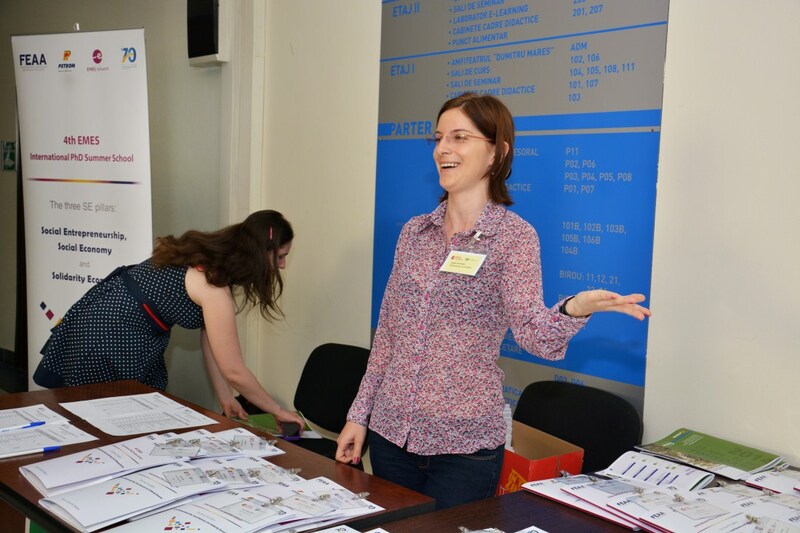 The previous editions constituted outstanding successes, with over 120 students from over 31 countries taking part in the summer schools, the publication of a PhD Reader, the launching of an EMES PhD Student Network in 2008 and the creation of a dedicated blog (EMES Junior Experts Blog) in 2011. 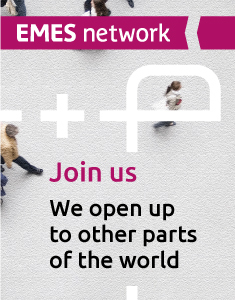 Moreover, at the beginning of 2013 EMES became a global network of researchers interested in social enterprise, with a dedicate membership category for PhD students. 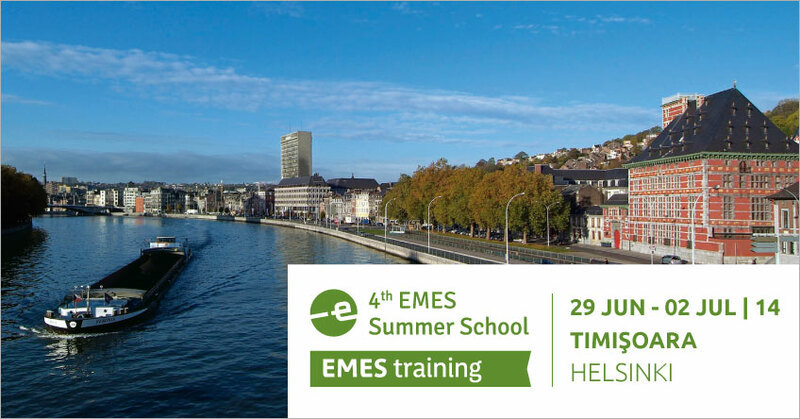 At a time of profound transformation in the way research and policy are conceived, organized and implemented, the fourth EMES PhD Summer School will seek to introduce innovative approaches to the study of social enterprise. 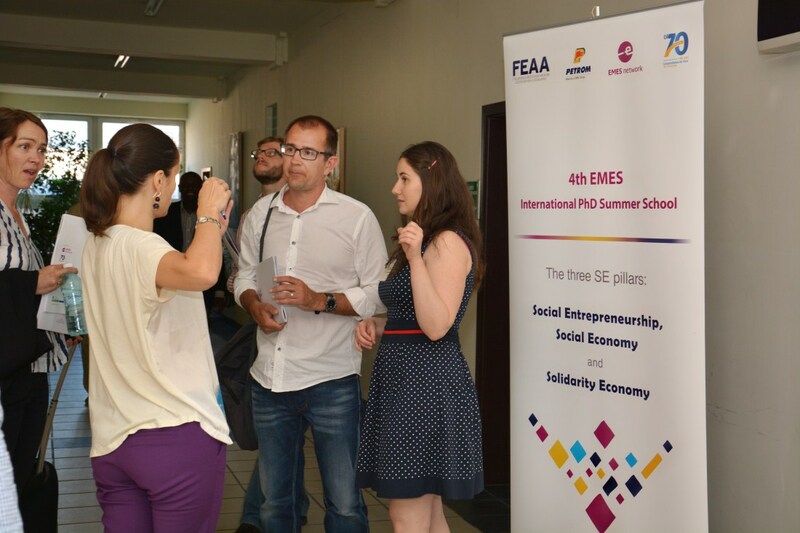 To do so, the three “SE pillars” – as termed by EMES’ researchers in the first EMES PhD Reader -, which include social enterprise and social entrepreneurship, social economy and solidarity economy will continue to function as conceptual anchors for the theoretical and practical discussions and workshops to be held during these four days. 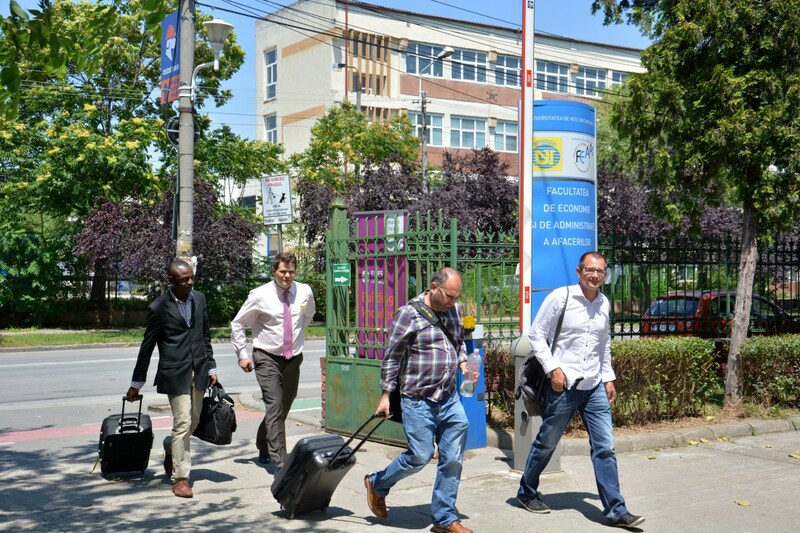 In addition, social innovation will be incorporated into the Summer School as a key notion currently driving numerous research and policy initiatives including social enterprise. 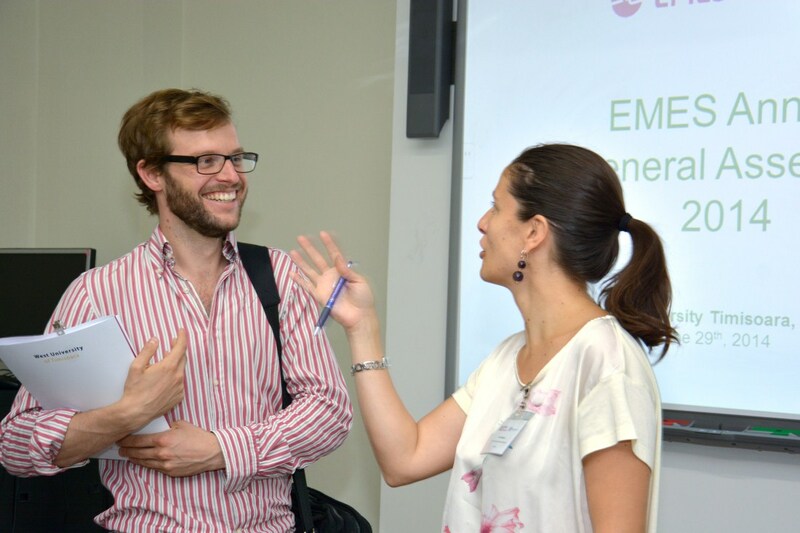 Interesting ongoing or recently completed research projects will be incorporated into the Summer School as valuable resources to illustrate the most innovative research on the SE pillars, social innovation and the third sector. 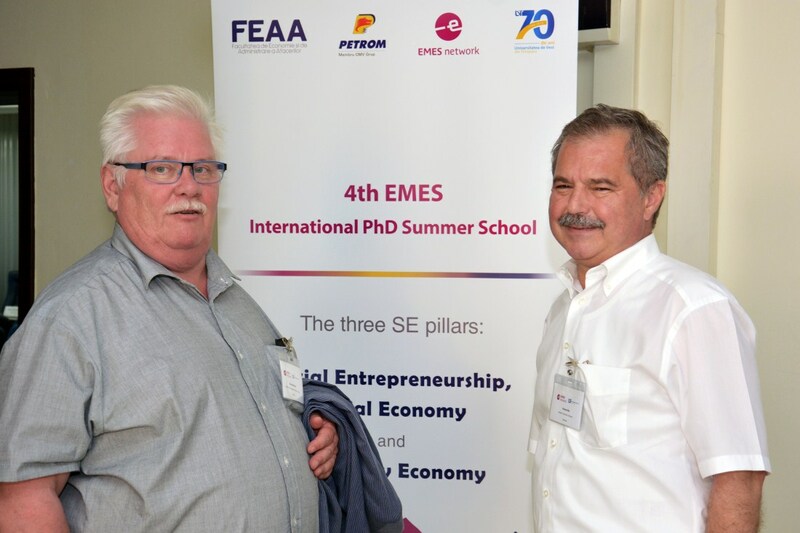 The EMES International Research Network (EMES) has thrived on exploring the similarities and differences – as well as the inter-relational dynamics – between the various SE flags, as well as the possible dialogues established with approaches like social innovation. As the interest in the specific forms the initiatives take and the contexts in which they emerge continues to grow, approaches from around the world are taken into account in order to grasp the complexity of this phenomenon. 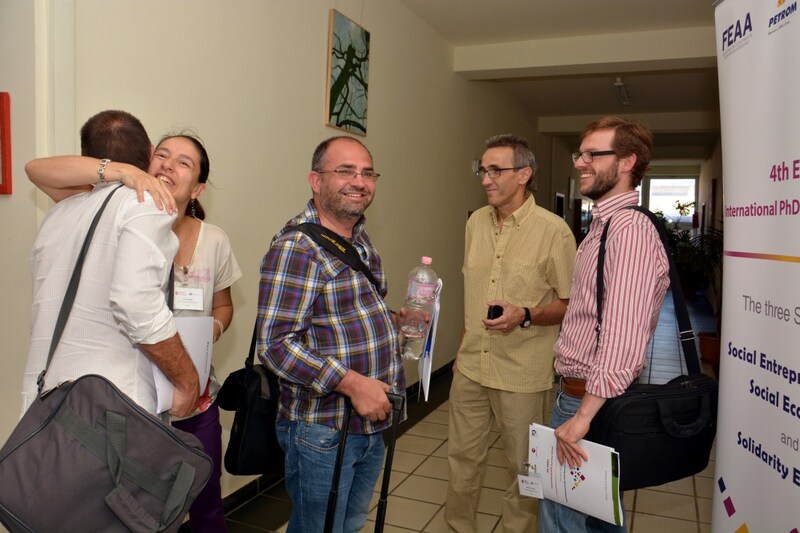 Encouraging the international dimension of study and participation, since exchanges with researchers from different countries and continents can support stimulating and fertile reflections on research approaches. 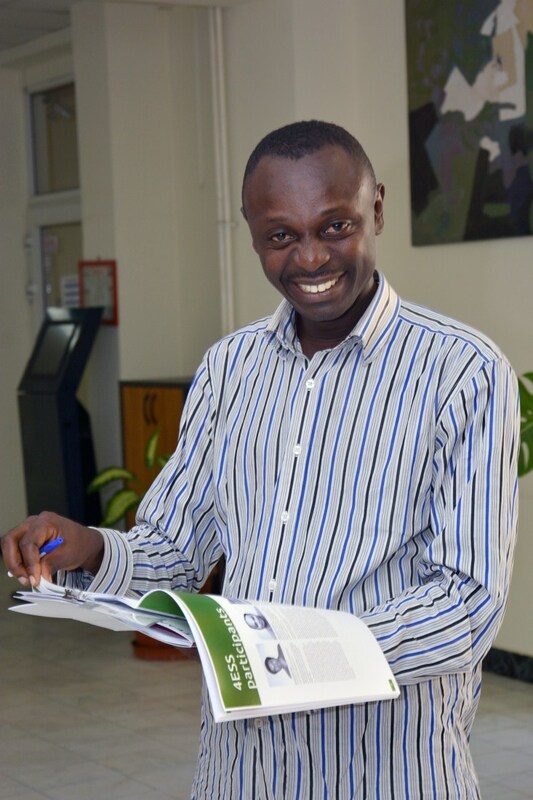 The faculty body will include well-known professors from recognised research centres covering a wide spectrum of research themes, and this multi-disciplinary approach will represent a major strength for the participating doctoral students. 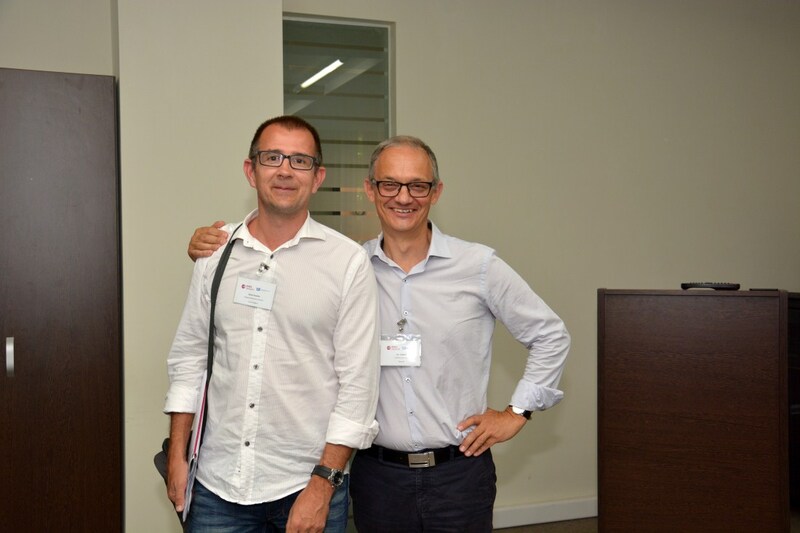 We will also aim to maintain a high level of relevance and topicality by ensuring that discussions and debates are located within the current profound crisis of capitalism, where the three SE pillars offer a viable and socially innovative response for the different regions of the world. 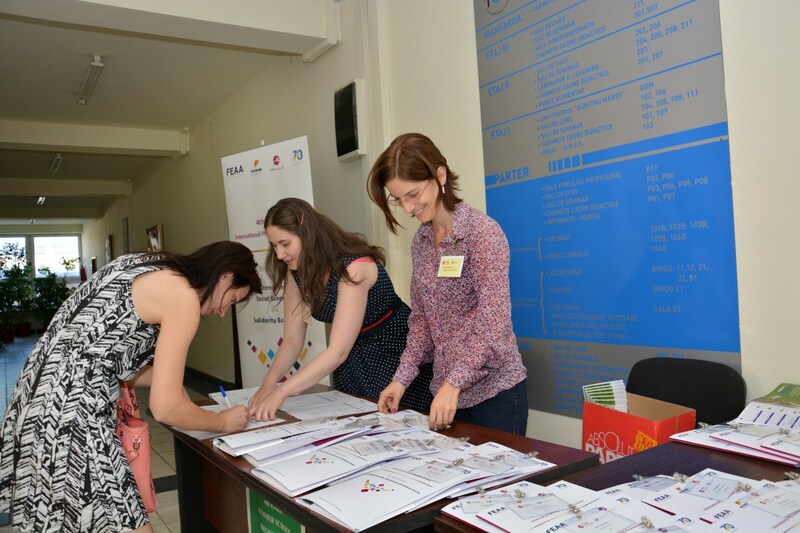 Applications to participate in the Summer School are accepted until March 3rd, 2014. In order to apply, please download and complete the Application Form available on the right column on this page. 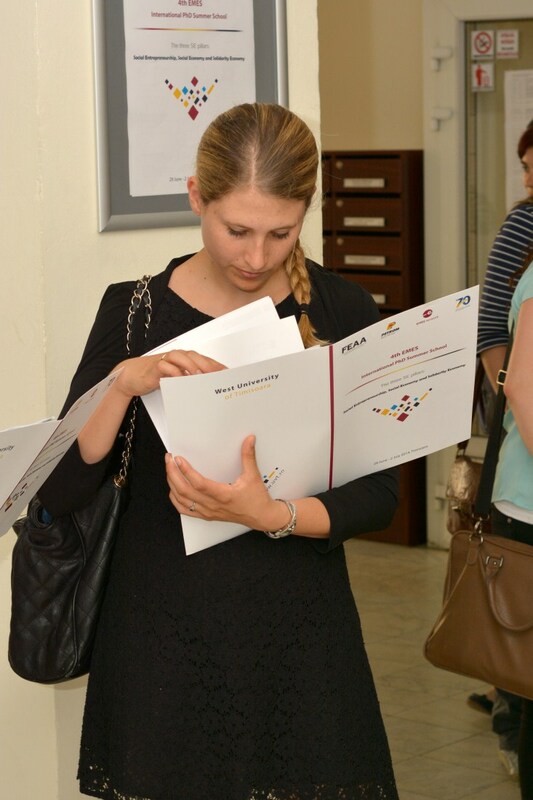 The result of the selection process will be communicated to the applicants by March 31st, 2014. 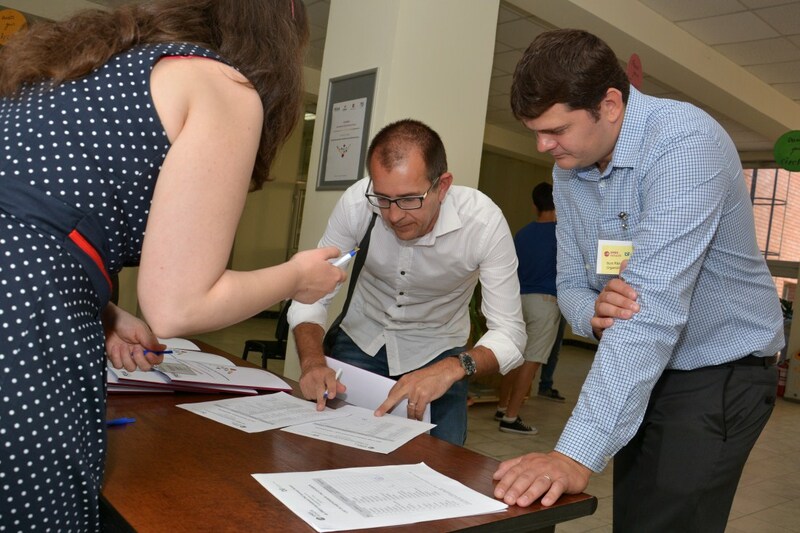 The registration fee includes participation in all seminars and lectures, on-campus accommodation for four nights in a single room, full board (all meals and coffee breaks), and teaching material. 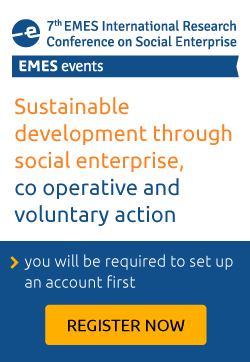 During the last day of the 3rd EMES International Research Conference of Social Enterprise held in Roskilde in July 2011, EMES spearheaded an initiative around the themes of education and training on social enterprise and social entrepreneurship (SE): the Forum on Education and Training on Social Enterprise (FETSE). 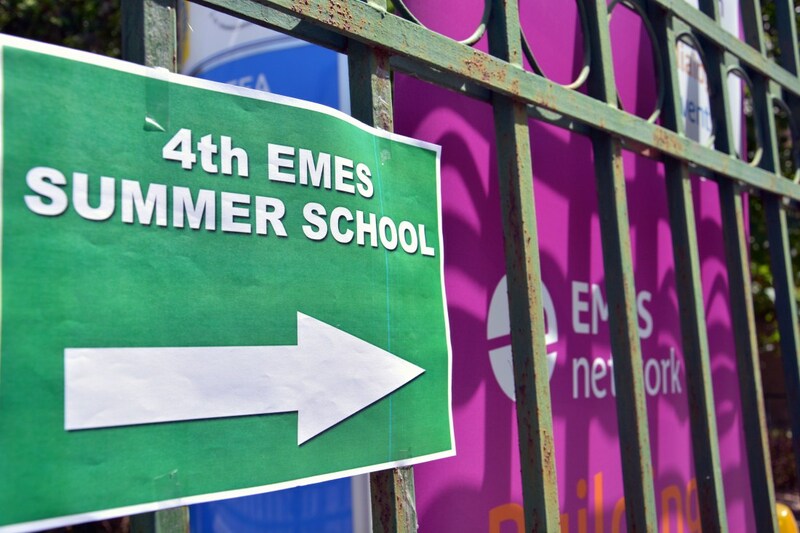 EFESEIIS is a FP7-funded project that supports the 4th EMES PhD Summer School with the aim of expanding the exposure of participating students to real-live projects.